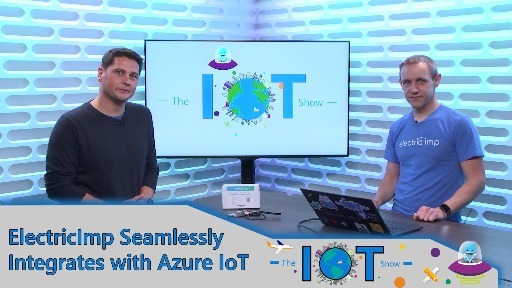 PTC ThingWorx and Microsoft Azure IoT— proven industrial innovation solutions with a market-leading IoT cloud infrastructure. 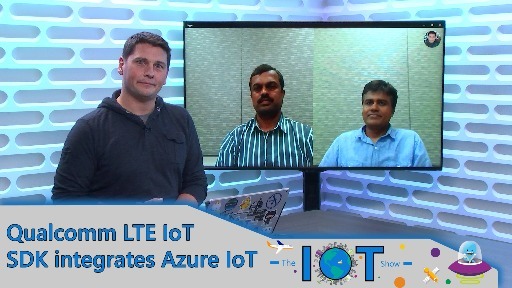 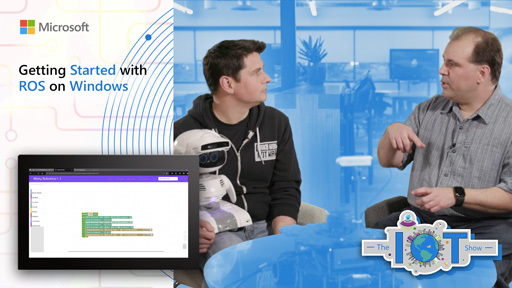 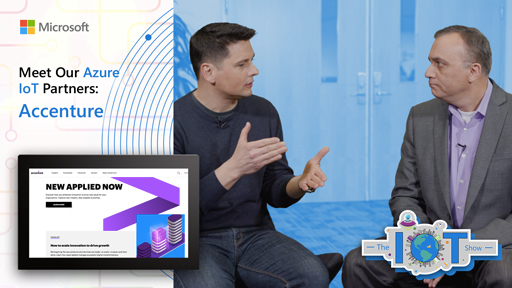 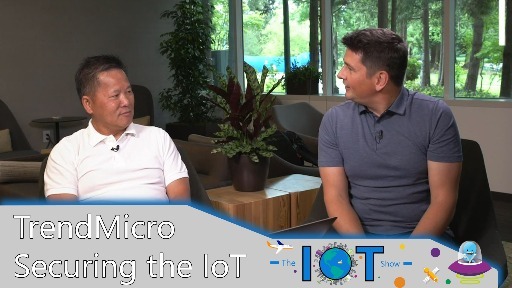 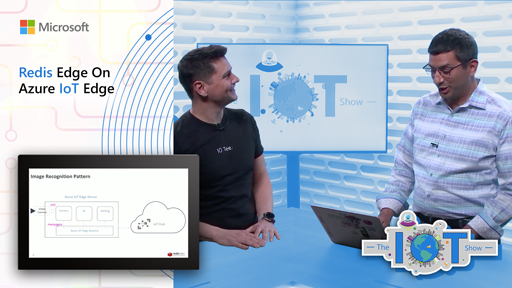 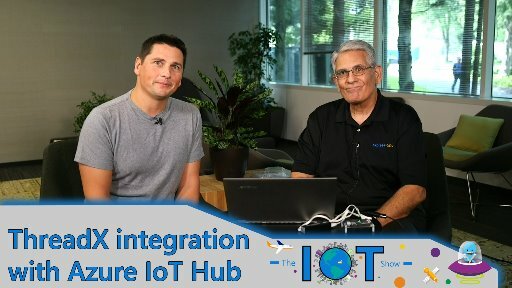 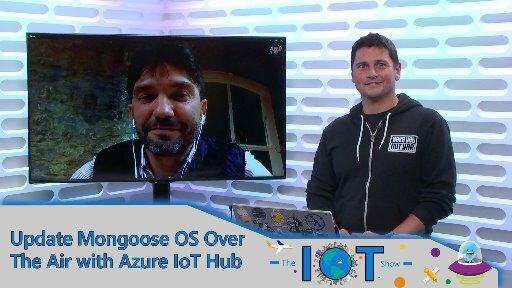 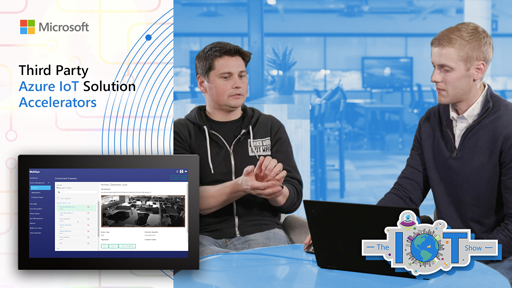 Sitting on top of Azure IoT, ThingWorx delivers a robust and rapid creation of IoT applications and solutions that maximizes Azure services such as IoT Hub. 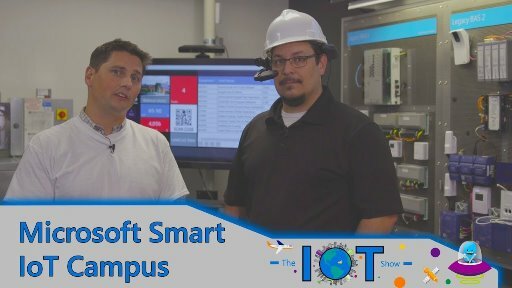 Join the event to learn how to build an E2E industrial solution.